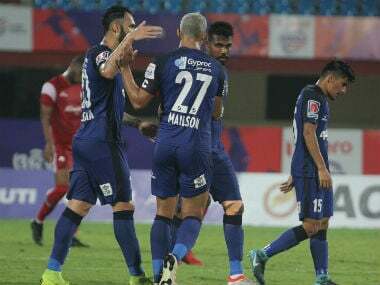 Kolkata: Atletico de Kolkata (ATK) star forward Iain Hume said on Tuesday that they were "not missing" Antonio Habas, under whom the team won the title in the inaugural edition of the Indian Super League (ISL). "Habas had success with the team. But we are not missing him because we got a good coach in (Jose Molina)," the Scottish-born Canadian told reporters. 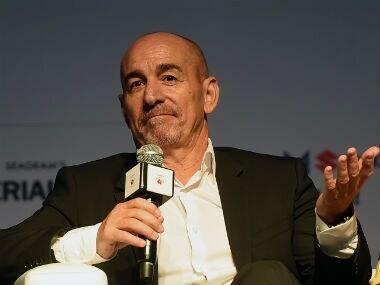 Former Spanish goalkeeper Molina, who has replaced Habas as the Kolkata coach, may seem low profile but Hume pointed out that the team was still unbeaten from four matches. "We are still unbeaten (one win and three draws), so is he unsuccessful? We are third in the division. 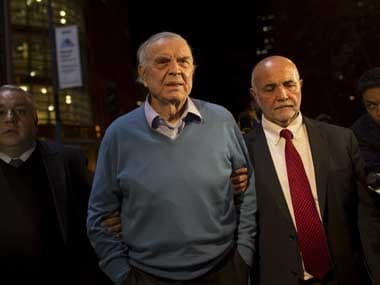 We are not winning but we are not losing either," Hume said. "Everybody has different personalities. Habas and Molina are good coaches. I wouldn't say their style is very dissimilar. As persons everybody is different from the other." The 32-year-old himself is a shadow of his former past as the winner of Golden Ball for Kerala Blasters FC in ISL 2014 has scored only once from four appearances. 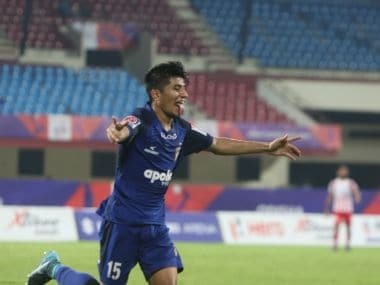 Hume had scored 11 goals last season but his current lean patch is detrimental to ATK's success with their marquee player Helder Postiga recovering from a rib injury. "I scored my first goal against Mumbai after six matches last season. Here I have already scored a goal and have an assist against the defending champions (Chennaiyin FC). So you never know. We haven't created too many chances this season," Hume said. Urging more spectators to turn up at their adopted home venue -- Rabindra Sarobar Stadium -- he said, "It's disappointing to see low turnout for the matches at the new stadium." ATK's match against FC Goa did not witness a full house despite being a Sunday. "It was disappointing that fans didn't turn up. When we moved here we thought we could grasp the opportunity to fill a smaller stadium. It's sad that we cannot fill even a 12,000-odd capacity," Hume said. ATK's original home venue Yuva Bharati Krirangan in Salt Lake is not available this season with renovation work underway for the FIFA U-17 World Cup next year.